This post was actually intended for last week as a end-of-summer sort of project, but hurricane Irene had other plans. 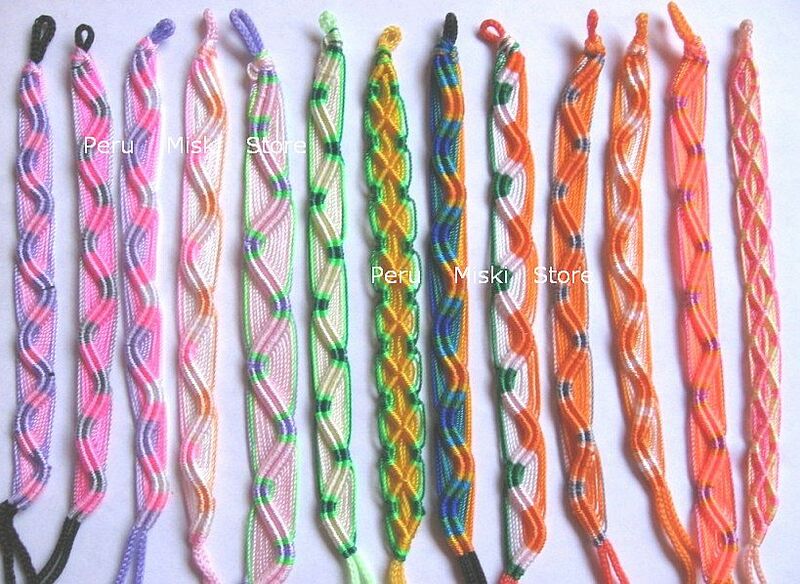 We've finally got our power back so here it goes: Ever since I was little and my mom bought me one of those Klutz friendship bracelet books, I've loved making bracelets for my family, friends, and myself! These always remind me of summer and the last two weeks of a sort of nostalgia-inspired vacation I made (and gave) a bunch. At the day camp I work at these are the most fun to make with the kids. 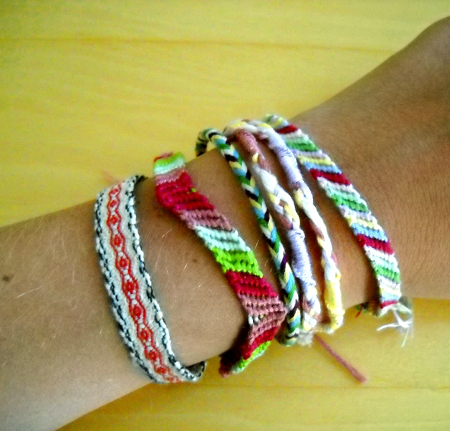 The result is that we're all literally up to our elbows in friendship bracelets by the end of the summer. 2. tape or a paper clip. 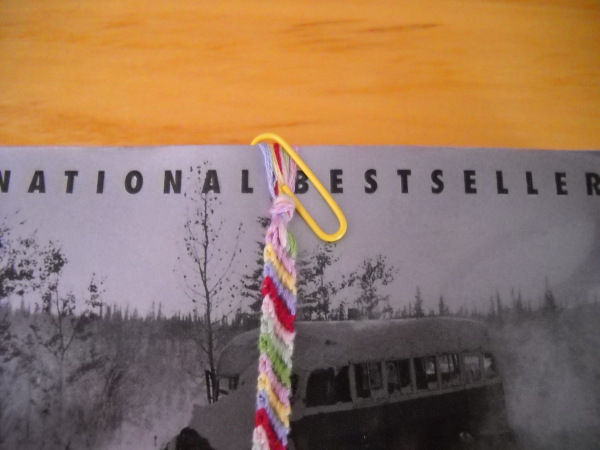 I find clips work best for me as my bracelets always slid out from under the tape. 3. Make bracelets using a cardboard loom. 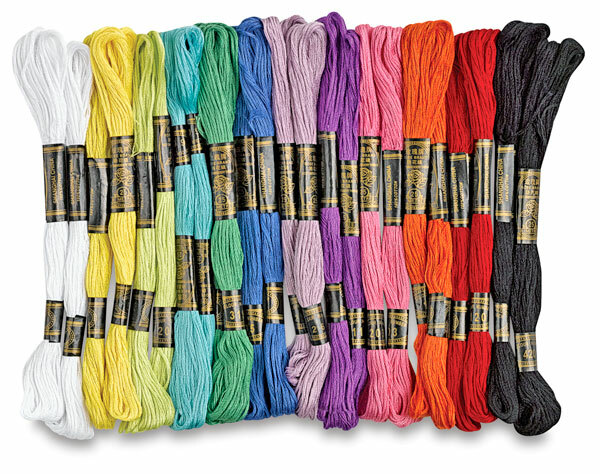 Like knitting, I find making friendship bracelets very therapeutic. Be sure to try your own designs and wear them in unique ways! Fantastic post. Thanks for sharing this post with us. According to the tradition, the recipient of a bracelet will build a want and once the bracelet falls off the want is Friendship Bracelet granted. therefore if you get a bracelet, do not forget to create your want. And conjointly keep your scissors away. Yes! I love that tradition!